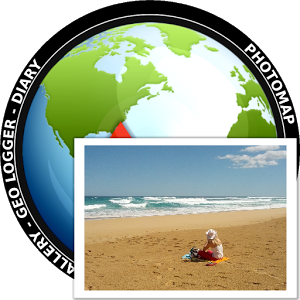 View your photos and trips in a fascinating way. PhotoMap helps you finding great places again. Relive your trips by jumping virtually from location to location. Keep your memories alive like never before.